Looking for a gift for your favorite doctor, or recent med school graduate? Customize a doctor bobblehead - male or female - to congratulate them! 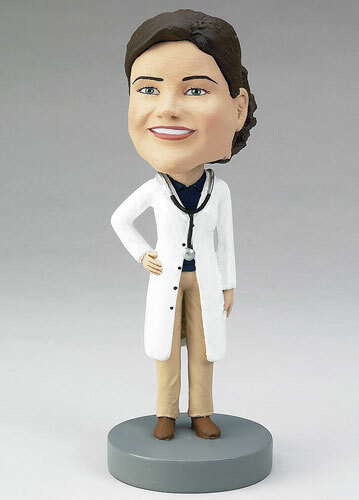 A personalized bobblehead doll can also be the perfect addition to your new practice.